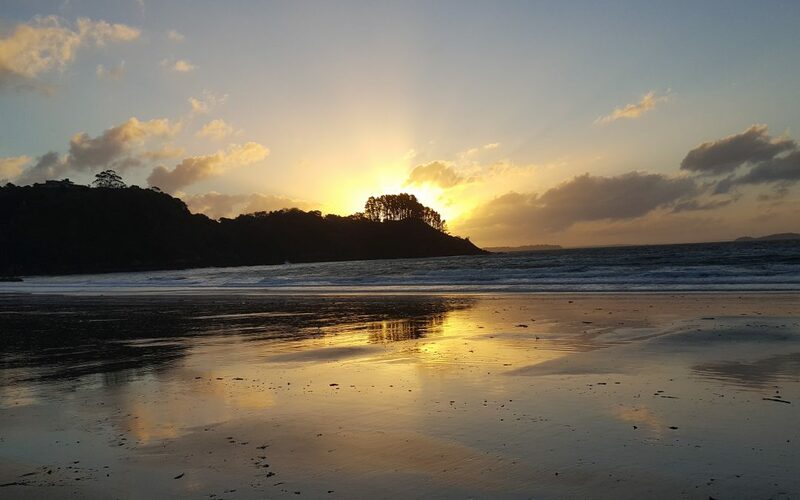 You never step into the same river twice for the same reason that no two days on the wonderful Waiheke Island are the same. Often things Waiheke are anthropomorphised as though “she” were a living entity, almost conscious. We humans have been here for a tiny fraction of the 155 million years (give or take) that this island has existed. Just one millennium back Waiheke was happily human free and the Kauri forest stood proud sustaining abundant life. Needless to say she is a mysterious old rock and still now emits a benevolent energy which tends to have a positive effect on all who walk upon her. Bring your yoga mat as Waiheke is one big meditation and then it just gets better, the wine, the food and a lot of nice things to do. Get your Waiheke infusion as you brush off the confusion of the city and stay a few nights. Be sure to book your wine tour with Waivino so we can create a great experience just for you.